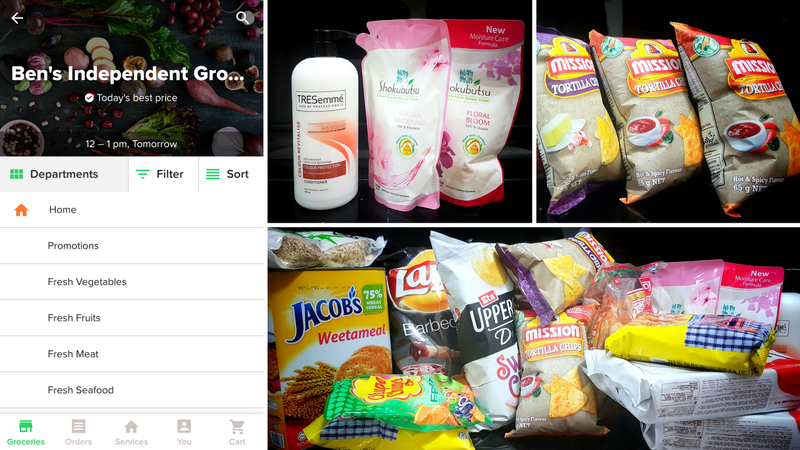 5 Reasons Why I Like Shopping On honestbeemy. 2. Easy to use. On app and on desktop. 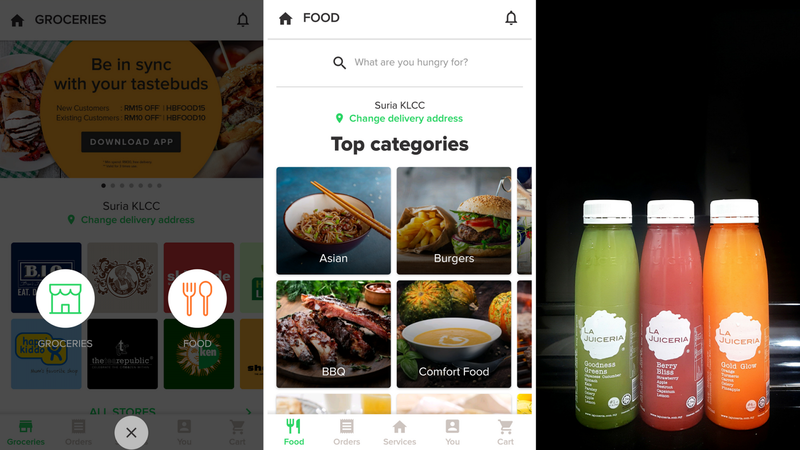 Within minutes, I installed the honestbeemy App on my mobile phone. The interface was straightforward, simple and very easy to navigate through, I reckoned anyone could use it. It took me merely a couple of clicks before I got familiarized with what’s-where and what’s-how. I browsed through the groceries section first. There were a handful of stores to pick from, updated according to location of delivery. After what seemed like an eternity of deciding what I need (fickle minded like that…), I decided to make my purchase from Ben’s Independent Grocer in the end. Why? Simply because BIG carried a wide selection of not only fresh food and items, but also basic necessities like health & beauty and home-care products. I started adding an assortment of groceries into my cart, including my favorite brand of potato chips, and that oversized bottle of shampoo and toilet paper that I have been dreading to carry home. 4. More than just groceries. There’s food! Apart from just groceries, there was also a food tab, where hot food comes available. There was a selection of food, ranging from Asian Food to Burgers; Fast Food to Salad. The more the reason to stay home. Having said that, I did not make any hot food orders this time round, apart from 3 bottles of juice from La Juciera. 5. Multiple delivery time slots. There are multiple 1-hour delivery time slots available throughout the day, from 10am to 9pm. Having made prior outing arrangements the day before, I chose the 5-6pm time slot for the groceries to be delivered straight to my doorstep. I was subsequently charged RM13 for delivery fee and concierge fee during checkout. Thank you honestbeemy for the joyful convenience and providing me with my weekend lazy bum survival stash.